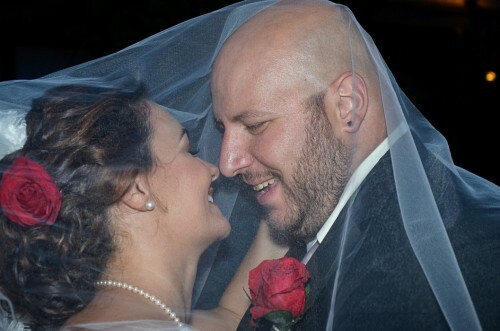 Video Images has spent the last 22 years creating beautiful wedding videos and capturing some of the most important moments in life on film. Luckily for everyone, they also added photography to their business eight years ago and the results are stunning! We are huge fans of photography, but we haven’t dipped our toes in the world of wedding photography. That is no easy task! Not only are the photos going to be shared and posted for years and years to come, but they have to capture all the love, time and emotion that encompassed your special day. Video Images is not only up for the task, they dedicate their entire day to your special event and treat you just like family. “To succeed in our business you must have a love for people, know your camera, and constantly explore new creative techniques. You have to possess great organizational skills, and you have to want to be the best. Our industry is constantly evolving, new technology and editing styles must be woven into the fabric of the business. Facing those challenges is very rewarding and enjoyable” -Jennifer Farina, founder. 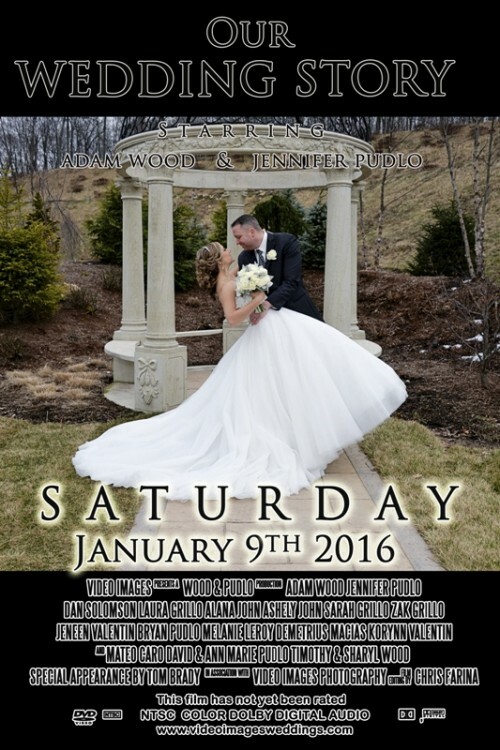 Videos Images continues to produce irreplaceable videos and create lasting photos, but they also add in custom movie posters printed by PosterBrain to keep your wedding days special and unique.